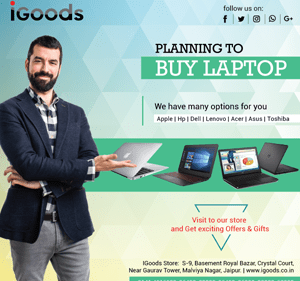 IGoods Jaipur Desktop Offer With Printer and Bluetooth Speaker With is the attractive price and very suitable configuration which can be use in home and business. 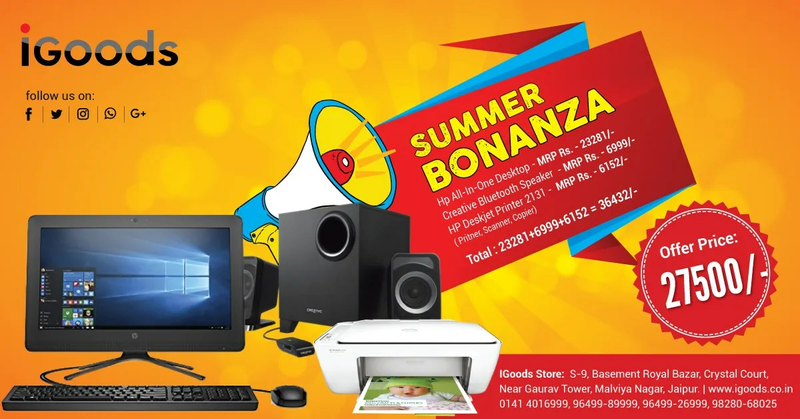 This offer gives you full solution like Desktop AIO which is very compact with 3in1 printer of hp company and international brand of speaker company which is creative 2.1 with bluetooth feature. 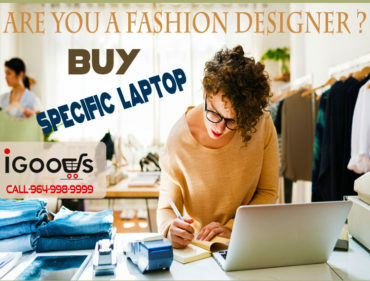 IGoods Jaipur Desktop Offer alway try to give benefit to the client. We have passed the same plan to up to 150+ clients. 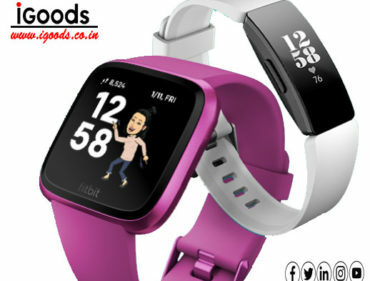 This is limited stock to grab the opportunity. We have seen most of people purchases uncompleted. We offer you for the best offer always. IGoods connect to the clients all the time. We always suggest the best product all the time. Costumer can use the maximum uses of the computer and higher compatibility. Because we have seen most of client need less trouble. Hp is best Rather than the other brands. Hence Hp makes server system that mean hp have big team. Also have Research and development team. 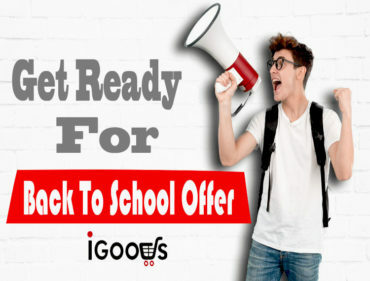 IGoods is not only sale store, most of all client know we have support center. 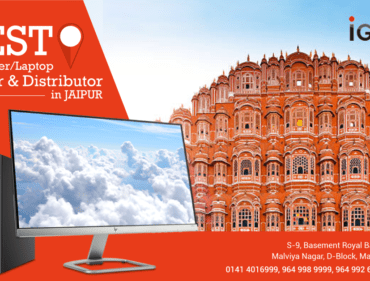 Because under IGoods Jaipur Desktop Offer got best support and finally satisfied. Therefore Clients suggest to family and friends.